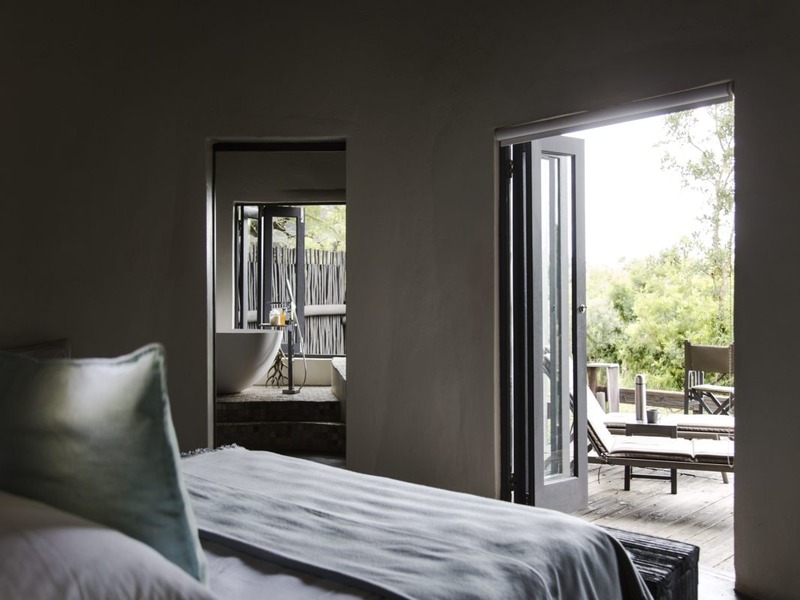 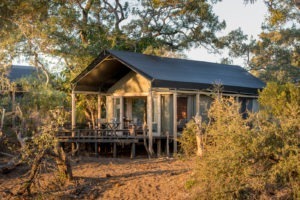 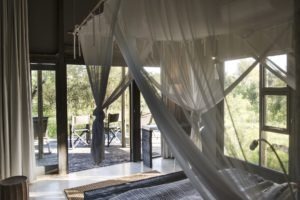 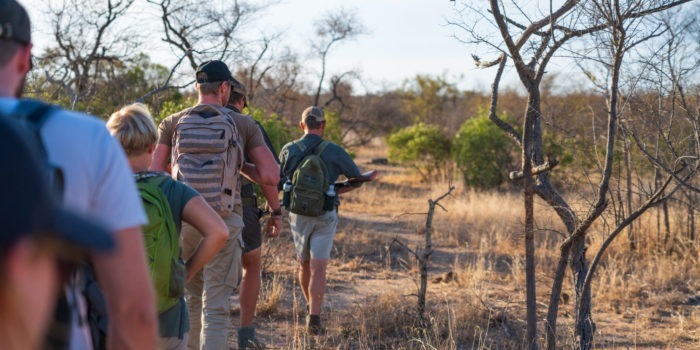 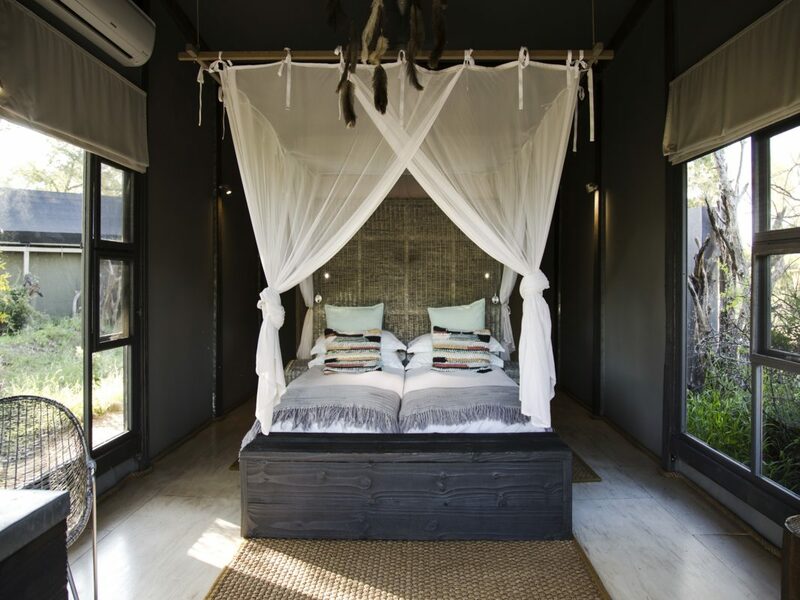 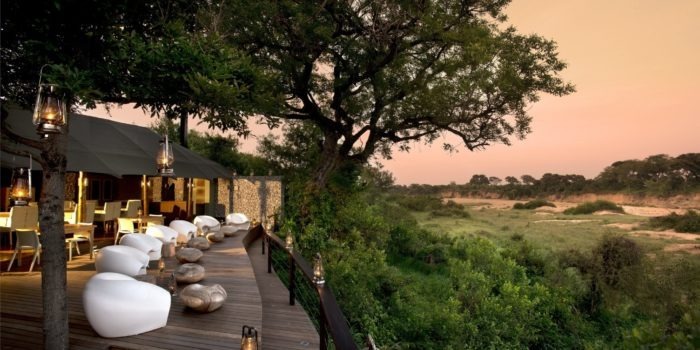 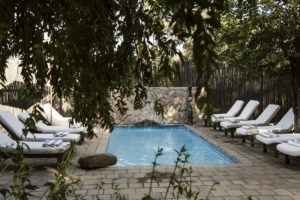 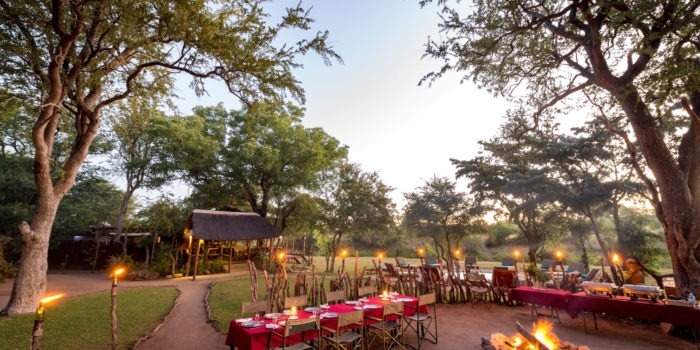 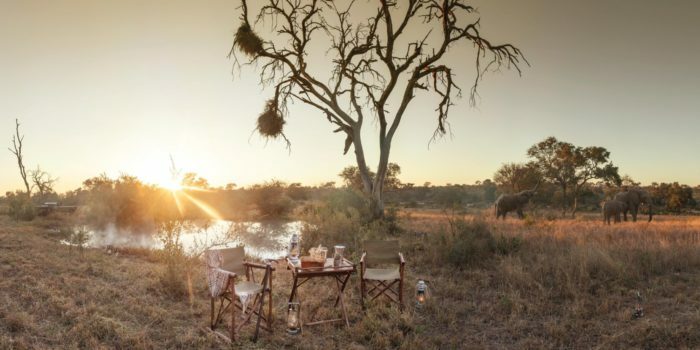 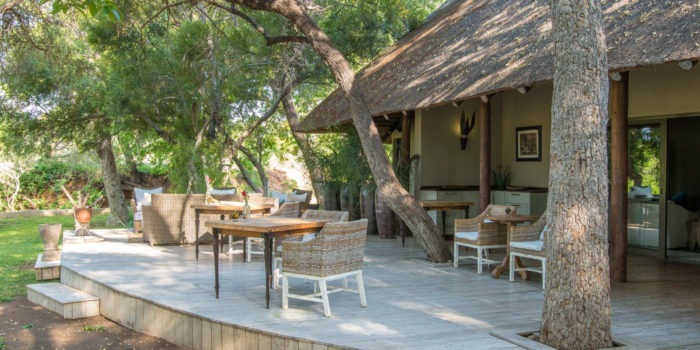 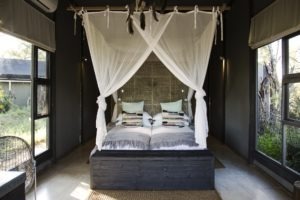 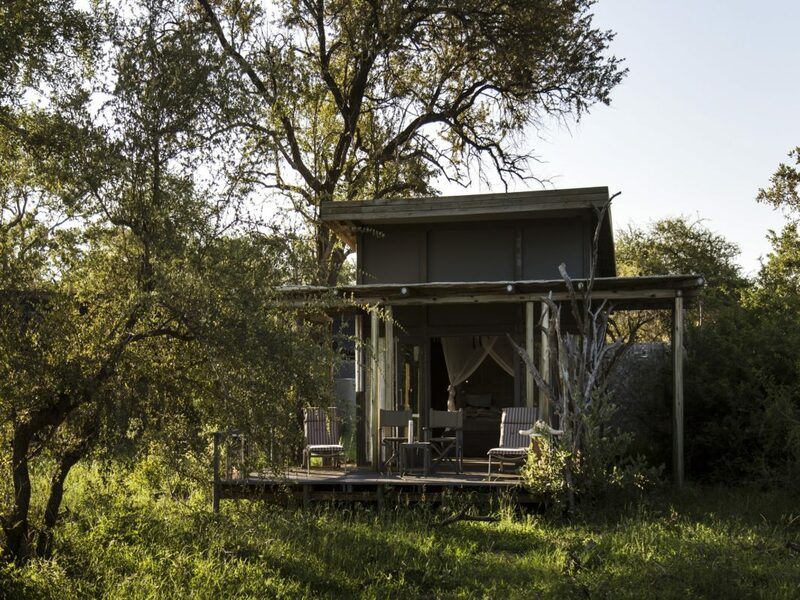 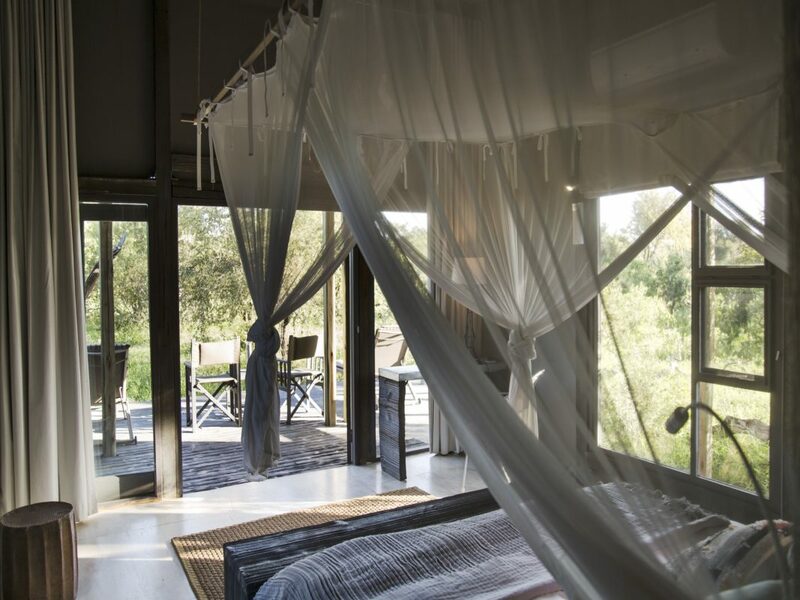 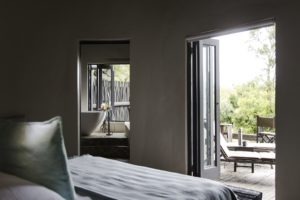 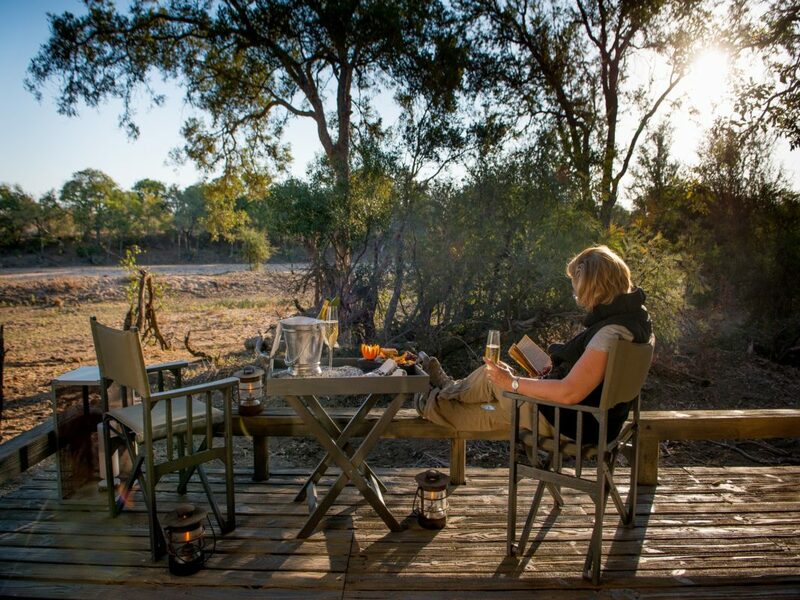 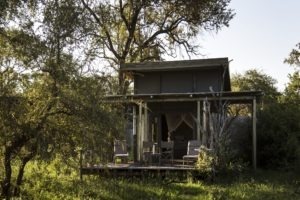 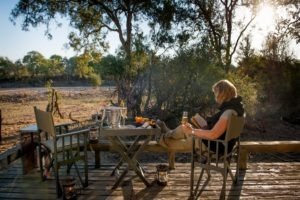 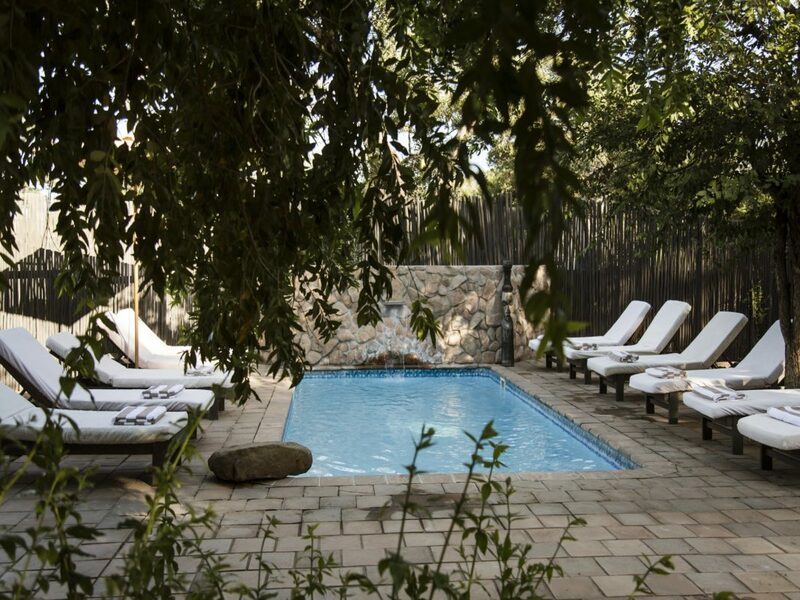 Set amongst a truly unique landscape with magnificent views over the Nhlaralumi River, in the well-known Timbavati Private Nature Reserve, home to the famous white lions. 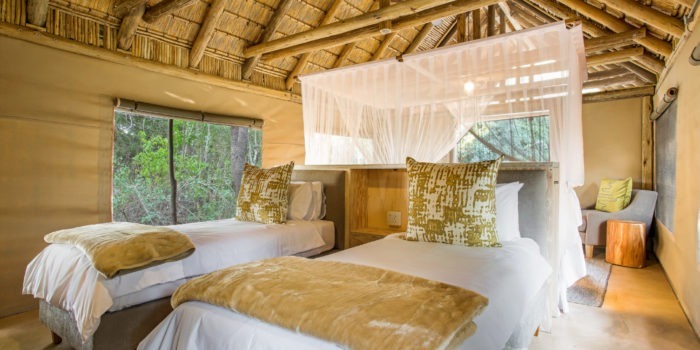 This family-friendly lodge boasts comfortable accommodation in contemporary safari tents, or thatched family chalets, all elegantly decorated. 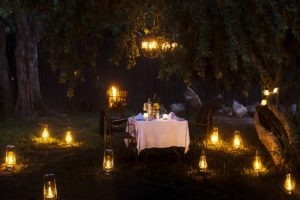 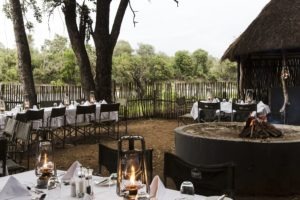 The main area is set out under age-old Jackalberry and Leadwood trees where breakfast and lunch are served daily on a large timber deck. 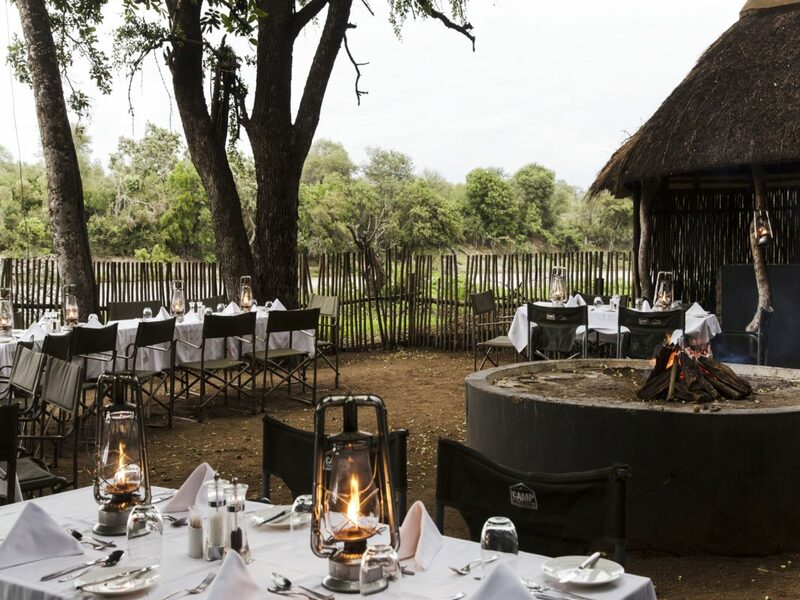 Traditional African dinners are served around the campfire in an open-air “boma”, an experience not to be missed! 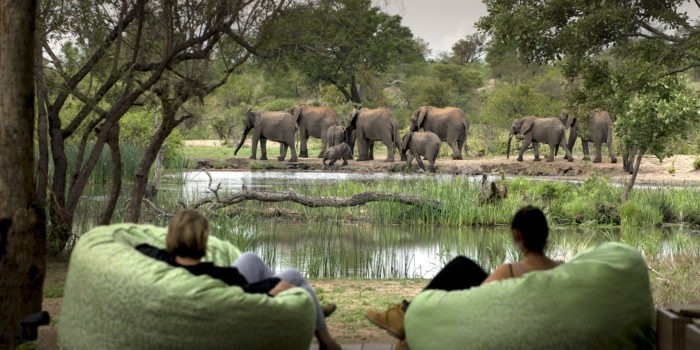 Daily morning and afternoon game drives are offered by professional, English-speaking guides. 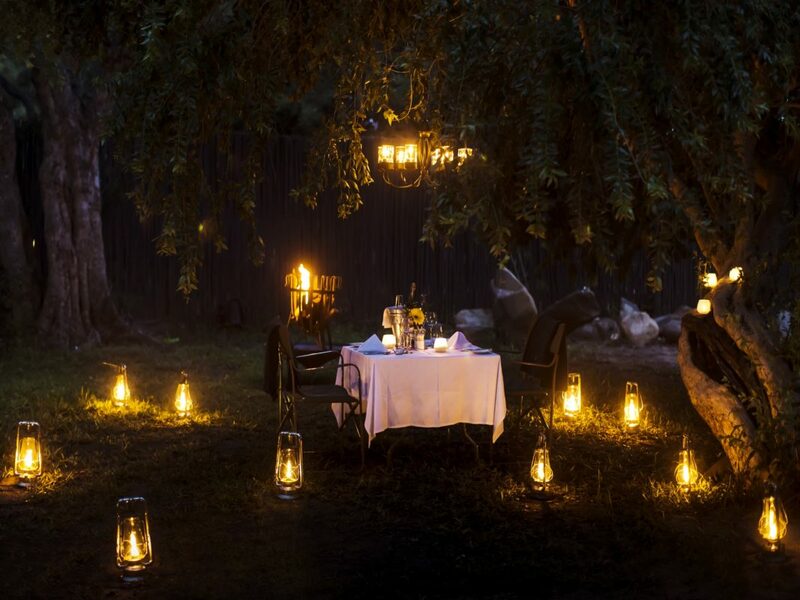 Nocturnal animals, including cats are regularly seen on night game drives. The lodge also offers specialised photographic game drives. 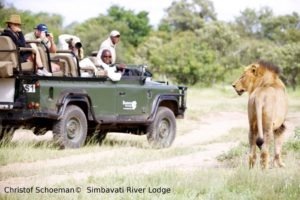 Simbavati also owns and manages two sister camps, Machaton Private Camp for small groups and the luxury Hilltop Lodge for the romantic…. 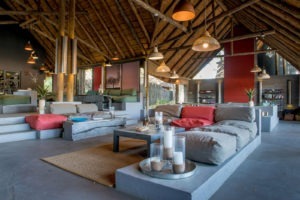 Offers exclusive and authentic BIG 5 safari experience for families. 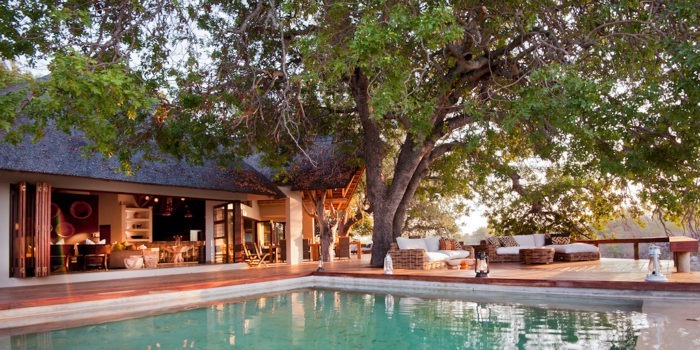 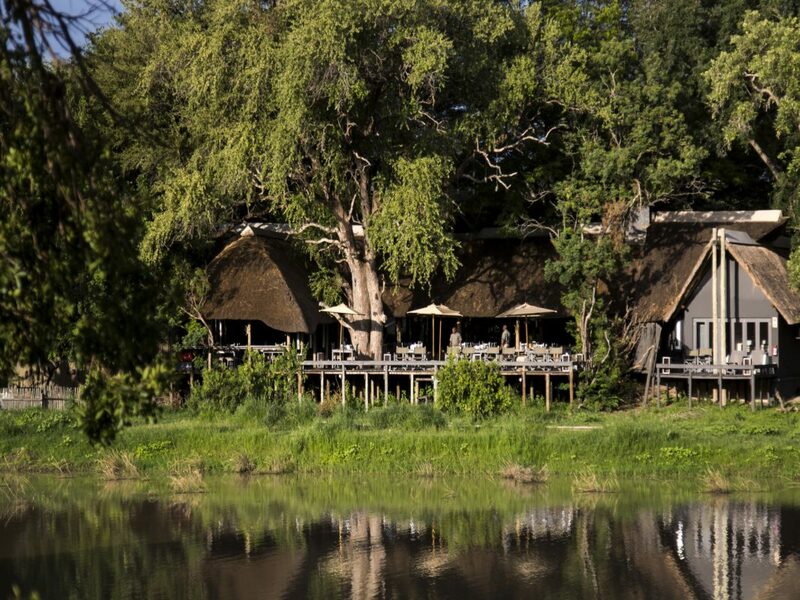 Located in the pristine wilderness of the Timbavati Private Nature Reserve. 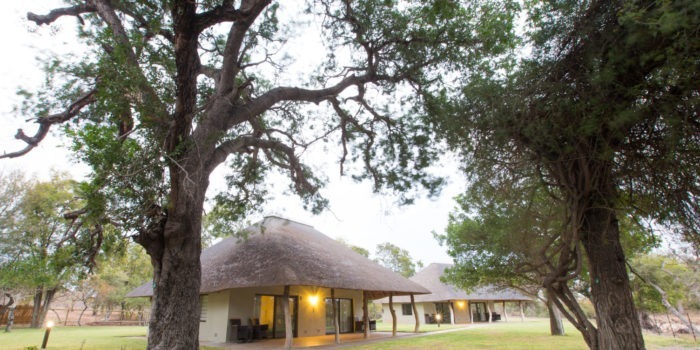 Family-friendly lodge where children are not only welcome, but well catered for! 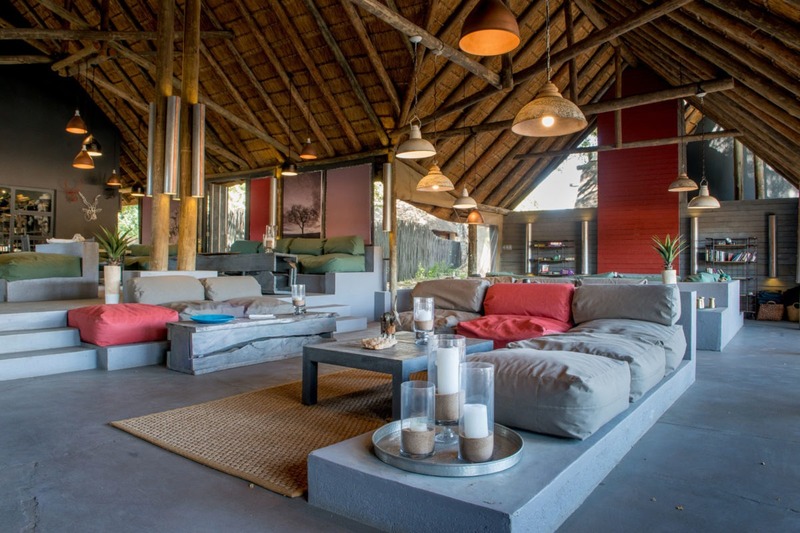 Contemporary accommodation in comfortable safari tents or thatched family chalets.